I have been known to gravitate towards the tatty, quirky and out of print…BOOKS, that is. (Though I like quirky people too!) 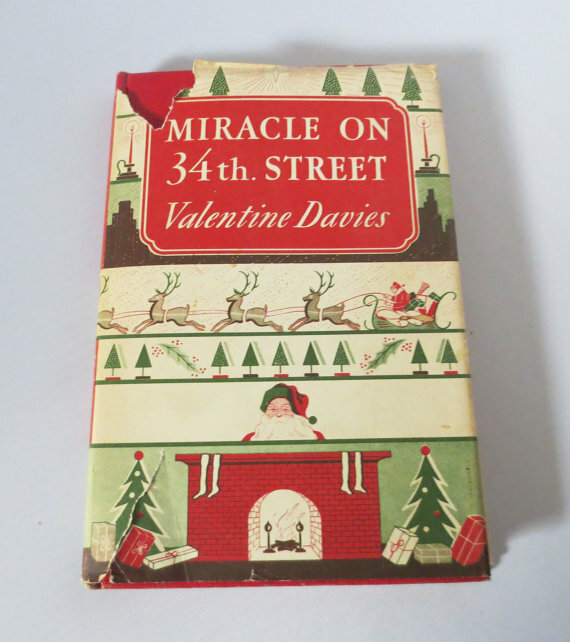 Some books practically leap into my hands at garage sales, thrift stores, library sales and estate sales…like this one, a 1947 “Miracle on 34th Street.” Even with the ripped and chipped dust jacket, there was something so appealing about this book. Most of the books I buy, I buy with the intent to resell them in my bookstore, Second Life Books. But in the early days of my book biz, my husband looked at some of my purchases with a raised eyebrow and a slight shake of the head. Yes, he was a tad dubious…was I really going to be able to sell a 1943 book on optical engineering? That slightly tatty 1947 book of poetry? 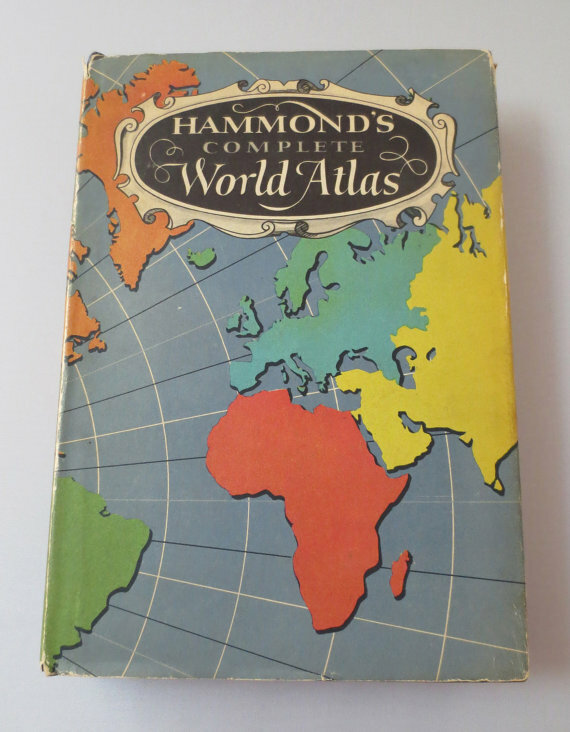 And, seriously, a 1950 World Atlas? The answer is yes, yes and yes! (The atlas just sold this week.) Thankfully other people see the value in these books too. While I do shy away from books with mildew, huge stains or too much damage, I find most people will forgive a book that has a bit of patina and past love. Perhaps my most poignant recent find was a 1961 book on sailing the Atlantic in a trimaran. Taped inside the book is a news clipping about the author and boat designer, Arthur Piver, who disappeared at sea in 1968. Rather than defacing the book, I think the clipping adds value. Is one calling your name? ?